Our flight from London arrived in Dublin at 8am (you can imagine the ungodly time we had to get up to arrive that early!!). Considering our hostel check-in didn’t open until 3pm, we had a solid 7hours before we could settle down for a power nap. Thankfully our good friend caffeine came to the rescue and supplied us with energy so that we could spend this time exploring Dublin. CHECK OUT MY MORE DETAILED POST ON WHAT TO DO IN BUBLIN HERE! As with any capital city, accommodation in Dublin is on the expensive side. Therefore in order to keep our 5 days in Ireland as cheap as possible, we decided to stay in a hostel. Our hostel of choice was Barnacles Temple Bar. It has an amazing location, beating that of many hotels, and the staff were super friendly and helpful. Further, our room was clean and comfortable, more so than other hostels I’ve stayed in! The only downside is that they only offer mixed dorms, which may put some solo travellers off. Despite this, Barnacles is certainly one of the best hostels in Dublin! Once we’d arrived in Galway we spent the rest of the afternoon taking in the Irish charm of this more traditional city. I instantly fell in love with Galway! The atmosphere was electric and the people amongst the friendliest I’ve ever met. 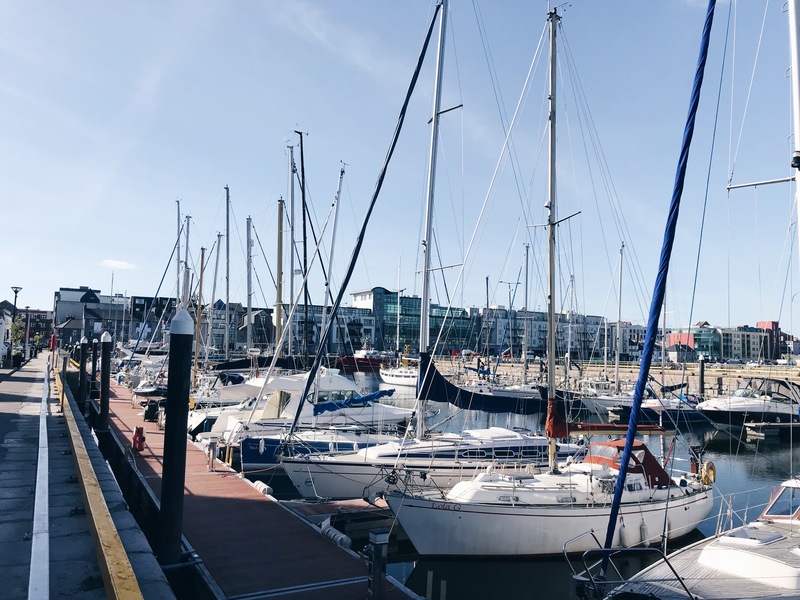 In this way, even if you only have a few days in the country, Galway is a must visit and should be included on every Ireland Itinerary. After enjoying our time at Barnacles in Dublin, we decided to book into its sister hostel in Galway. The location of Barnacles Galway is also fantastic (the branch really knows how to find good spots). 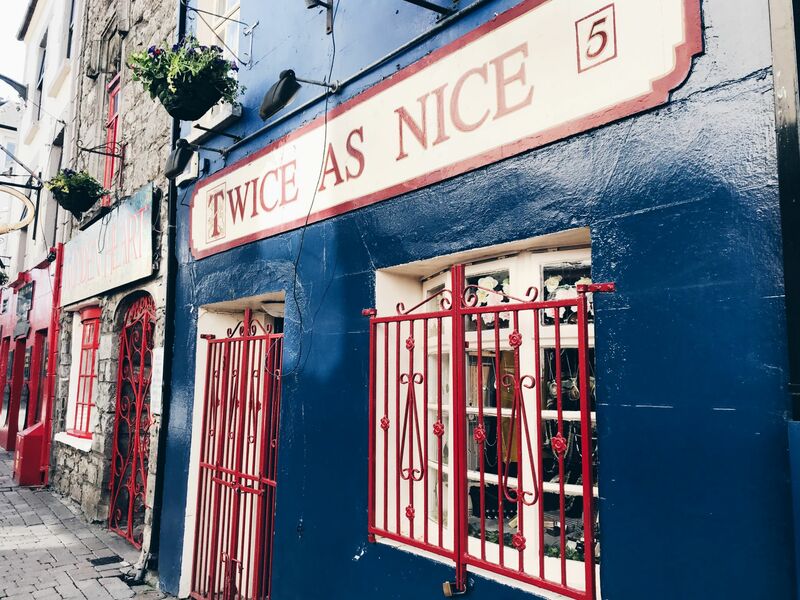 It’s situated on Quay Street, which is essentially the bustling heart of Galway and where all the best pubs/restaurants can be found! Galway is situated just an hour and a half away from the Republic of Ireland’s most famed tourist attraction: The Cliffs of Moher. Although it is possible to reach the cliffs by public transport, we opted to see them as part of a day tour from the city. Such tours are normally quite expensive and therefore not suitable for a budget Itinerary. However, I stumbled upon Lally’s Tours when researching the cliffs and noticed the company offered an 8hr tour of the area surrounding Galway for just €24. 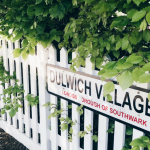 I would highly recommend this tour as Lally (the driver) has superb knowledge of the area and pulled out all the stops to give passengers a fantastic day! 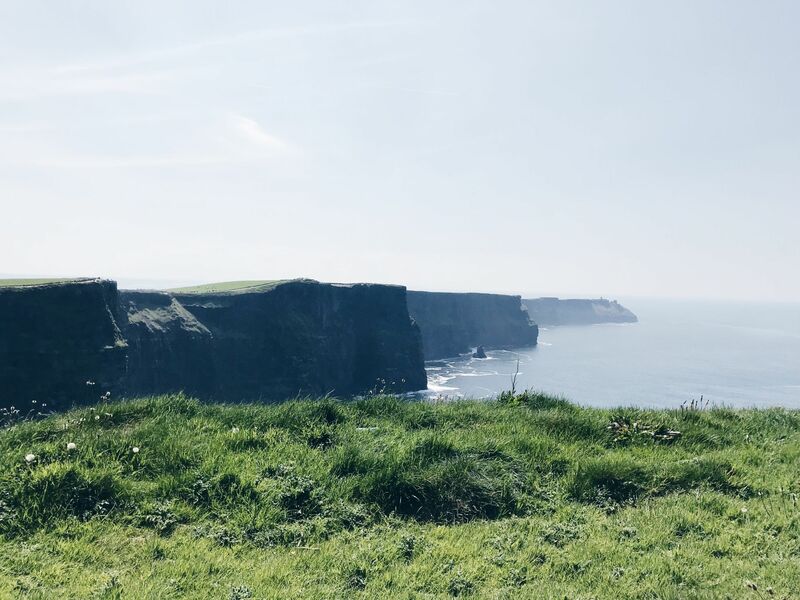 Sites we saw included: Dunguaire Castle, the Aillwee Caves and, of course, the famous Cliffs of Moher (which are really as beautiful as everyone says)! However, I was most blown away by ‘The Burren’ (one of my must see places in Ireland). The Burren is simply a vast karst landscape of limestone which features countless fascinating and mesmerising rock formations, including what appears to be a natural pavement. TOP TIP: I would highly recommend taking the time to step away from Ireland’s cities to ‘discover’ the countryside. My day touring the rural areas of County Clare/Galway was by far my favourite day in Ireland! There’s just something so magical and unique about the landscape. 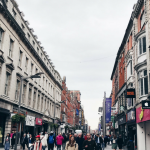 We woke up early on our fourth day in Ireland and jumped on a Citylink bus back to Dublin. Once back in the city we visited some of the attractions that we had missed out on, on the first day of our trip! This included going to see the Book of Kells at Trinity College and touring the Guinness Storehouse. No Dublin itinerary is complete without a visit to the storehouse as the Guinness family helped shape a lot of the cities history! I thoroughly enjoyed our self-guided tour through several different floors of the magnificent old factory. The highlight was no doubt the ‘sky-bar’ where we got to enjoy a free pint overlooking the city. This said I did find the tour to be a little overcrowded as we often had to queue to enter different parts of the store-house. However, since its the most visited tourist attraction in Ireland, this could only be expected! 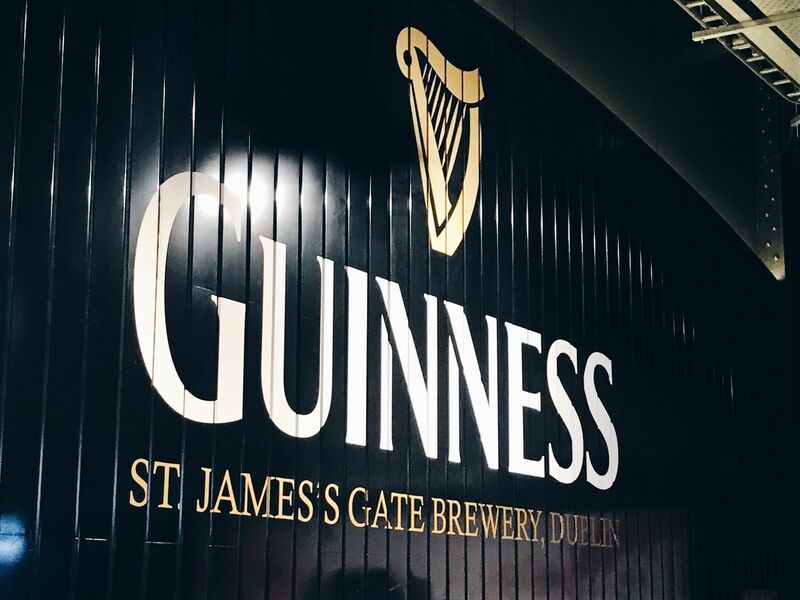 TOP TIP: Make sure you prebook your tickets to the Guinness Storehouse as popular times sell out quickly! Whats more, tickets are much cheaper if purchased online. We ended our day in Dublin by continuing to sample its alcoholic offerings at Temple Bar. This pub, although VERY touristy is another must visit in Dublin. 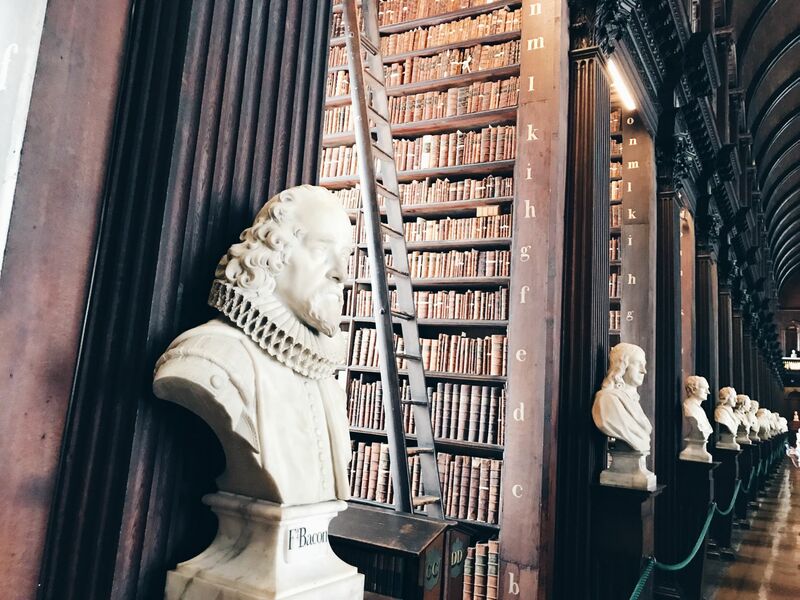 Sadly my friend had an early morning flight, meaning the last of my five days in Ireland was spent travelling solo… Since I hadn’t made any plans I decided to book a last minute tour to see some of Dublin’s more rural areas. Day tours of Ireland appear to be very affordable as the one I chose was again only €20. 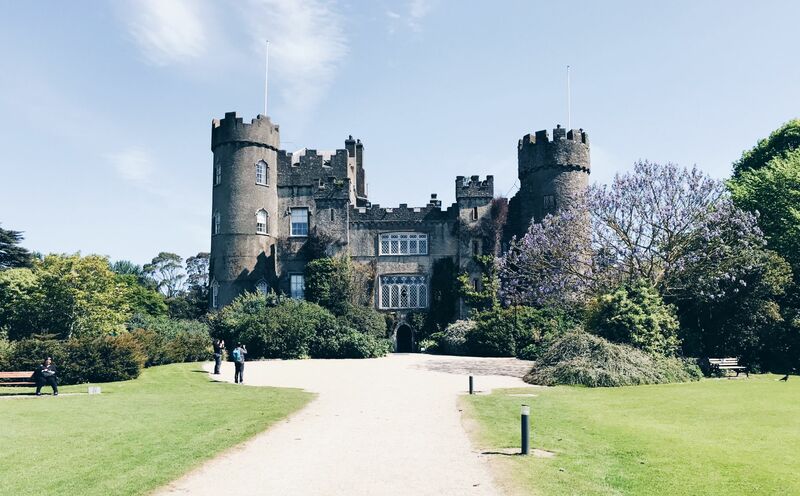 I took an open top bus to the beautiful Malahide Castle and then onto the town of Howth (which you’ll see from above as you fly into Dublin)! Interested in Castles? 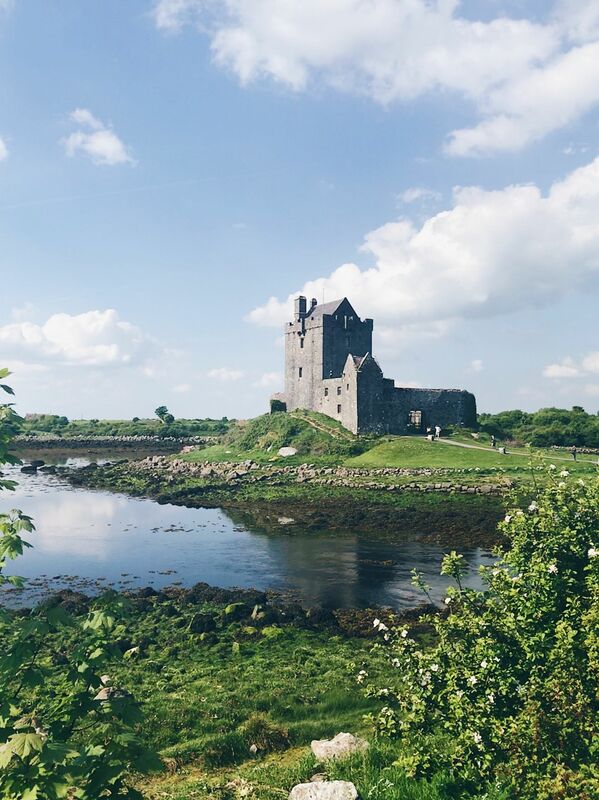 Here are some additional Castles in Ireland you cannot miss if you have more time! Book the same tour here. We found that Ireland can easily be travelled on a budget! Its main cities and towns have plenty of hostels to stay in and public transport is affordable and reliable! 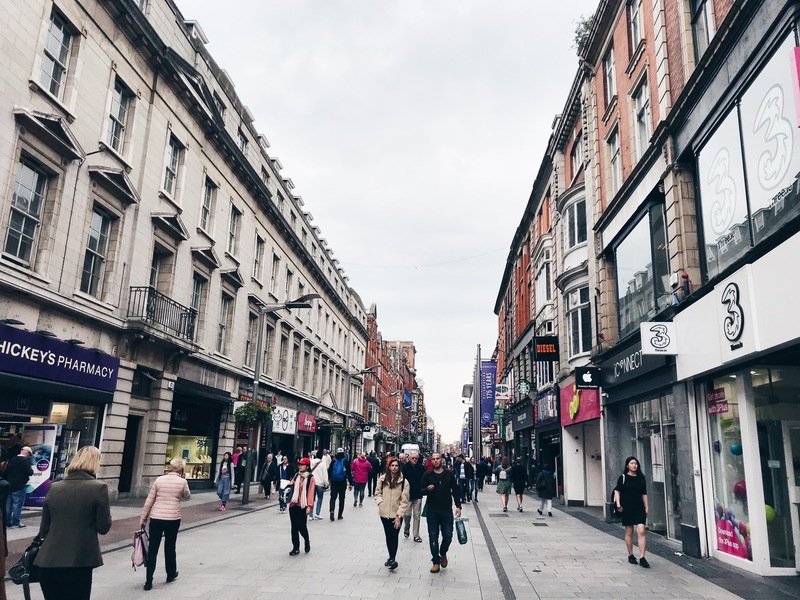 However, with hindsight, I would have loved to have spent more time exploring Ireland, as I did not have the chance to visit the North of the country which has many amazing highlights! Check out this post which explains the countries division and how to cross the Irish Border. Day 7) Take the bus back to Dublin and then onto Glendalough. I’ll definitely be returning to Ireland to visit Kilkenny National park and the Arran Islands especially as both look even more magical than the Burren! If you like my Budget Ireland Itinerary then PIN IT FOR LATER! I love this itinerary! I’m hoping to plan a trip to Ireland soon, so this was perfect timing. My family is actually originally Irish, so I’d love to see as much of the country as possible one day. 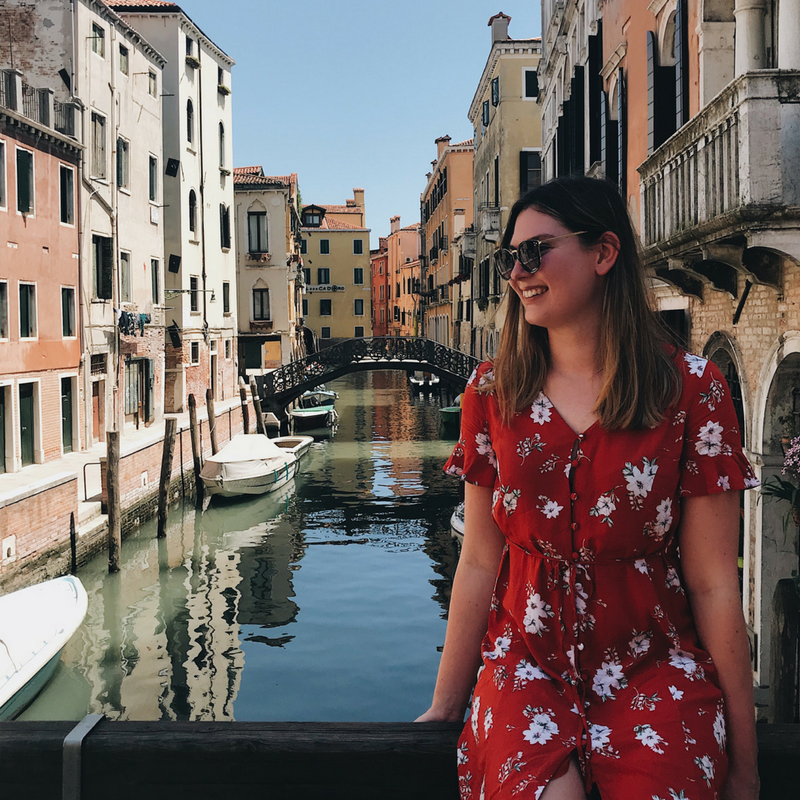 I especially want to see the Cliffs of Moher and will make sure to check out Lally’s tours! You should 100% visit it’s now one of my favourite places! Ireland has been on my travel list for long and I really need to make the trip happen. Your post has inspired me to do so and I will keep your tip in mind about exploring the Irish countryside.